Would a beautiful lawn enhance your property? Do your trees need trimming? Would the right lighting enhance the appearance and safety of your yard at night? If you’d answer yes to any of these questions, you should call, Workhorse Landscaping. Fully insured and bonded, Workhorse Landscaping has served the Philadelphia and Tri-State areas for 25 years. 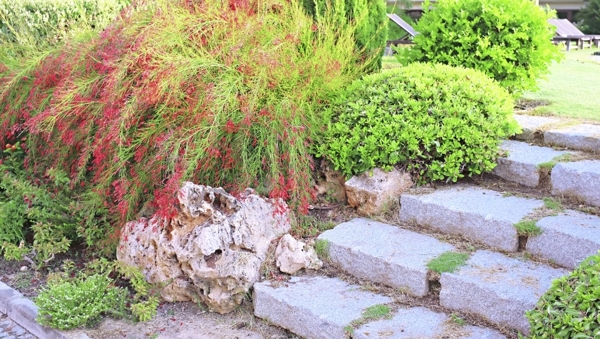 We offer the best landscaping services in all of Philly at competitive prices. Contact us for your lawn landscaping services and recommendations. Workhorse Landscaping is ready to tackle your lawn! We guarantee you will be 100% satisfied! Don't wait. Call us now at (215) 437-3859. 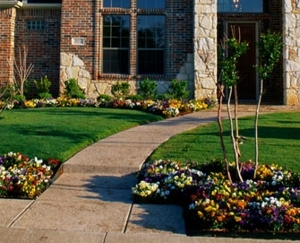 Be sure to ask our staff about our lawn landscaping design services.